I have been designing since the Spring of 2012. My all time favorite Disney characters are Piglet and Donald Duck both for very different reasons. What is not to love about Disney? I love the magic of Disney and the fun. I love that you can go and just feel like a kid all over again. I love designing and then seeing folks scrapping with my kits. I want to see folks preserving their memories, leaving a legacy for years to come. Kimberly also sent over a coupon code for you all to use. Use code LLD_DISNEYMAGIC in her store to receive 15% off your total order. Code expires 07/31/16. 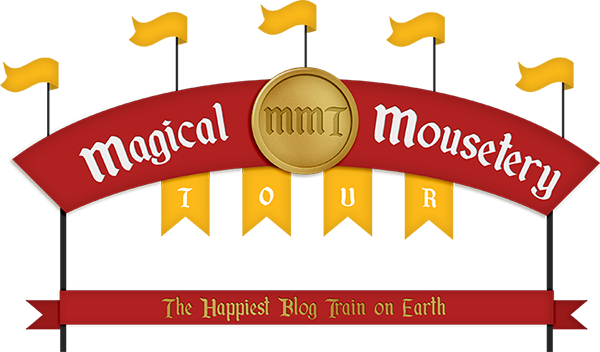 Make sure you subscribe to the Magical Mousetery Tour so you don’t miss out on any news for the upcoming tour! Come back May 16th to see our tour countdown with sneak peeks of the submissions.